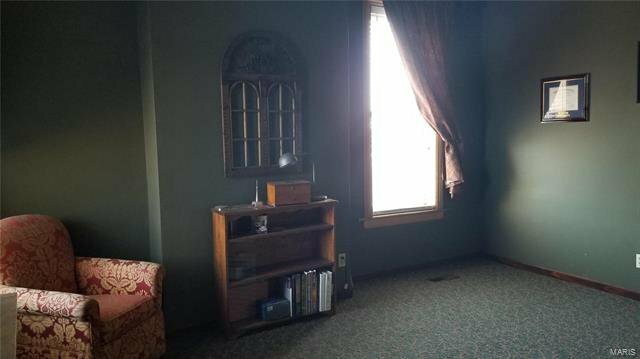 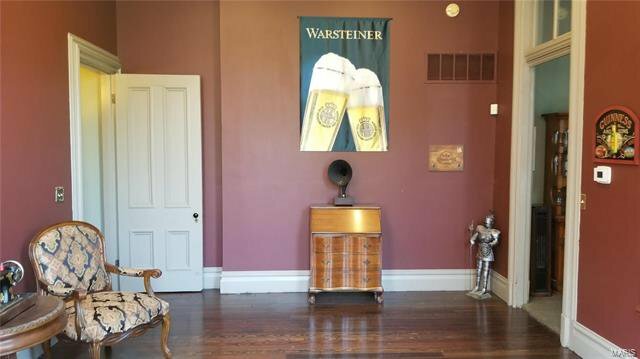 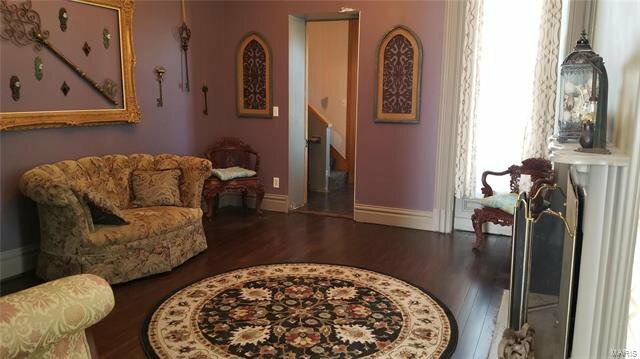 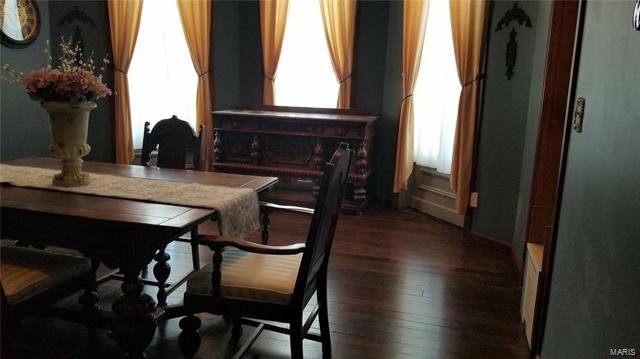 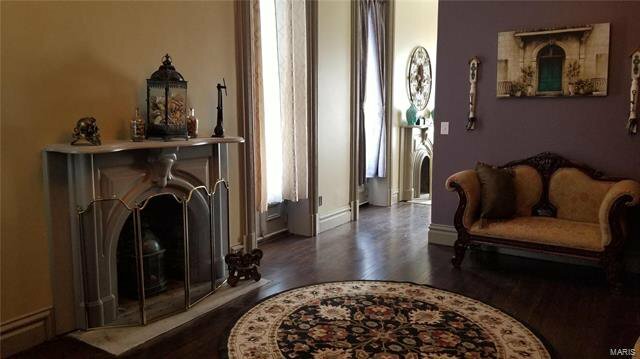 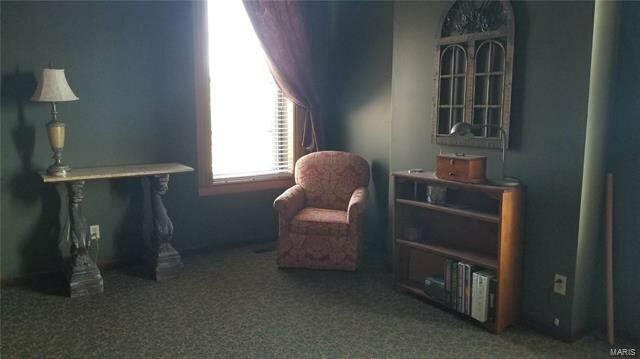 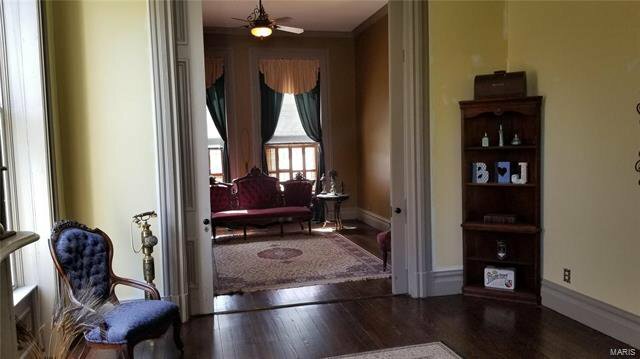 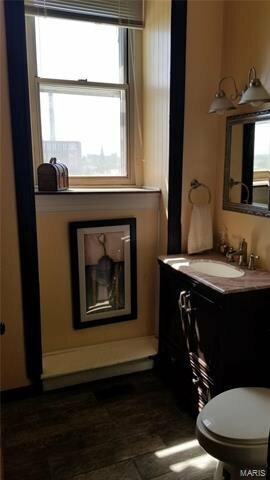 This charming Victorian home in the LaSalle Park area boasts style and beauty. 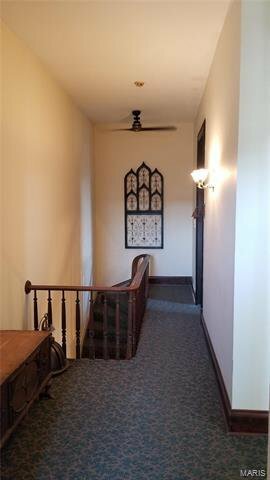 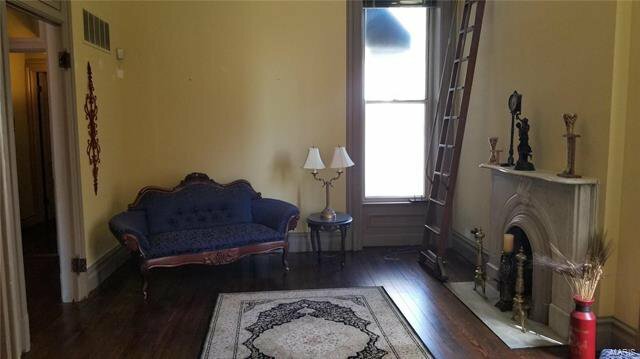 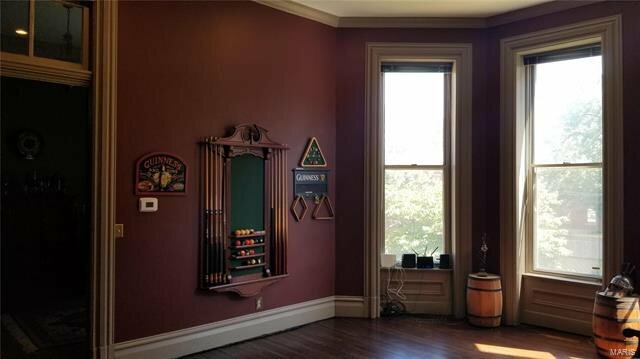 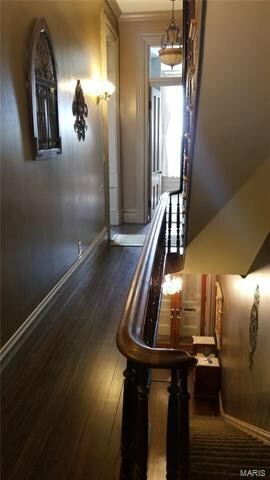 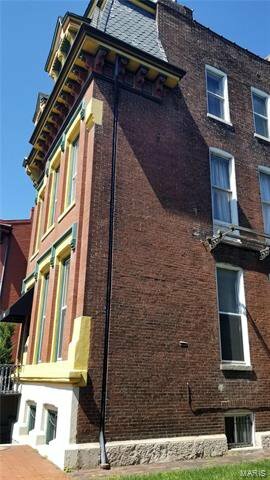 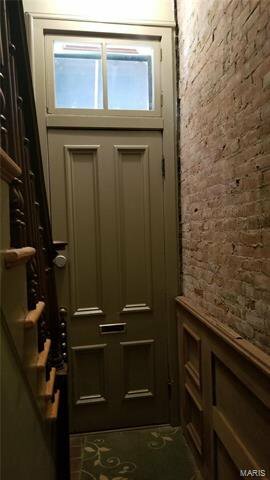 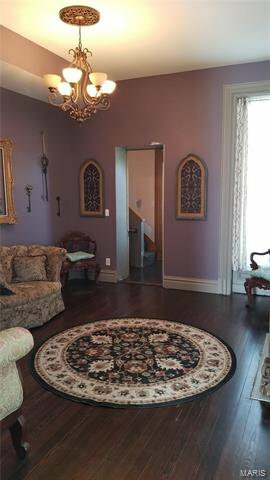 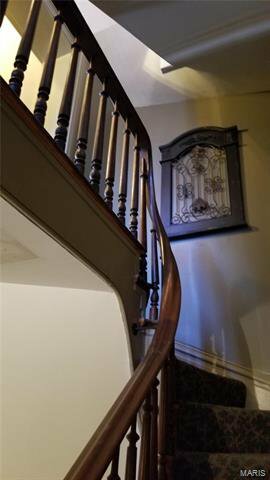 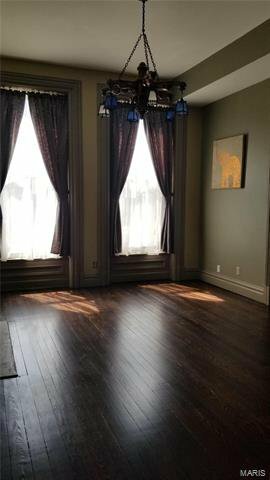 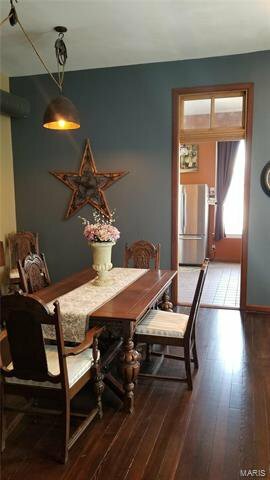 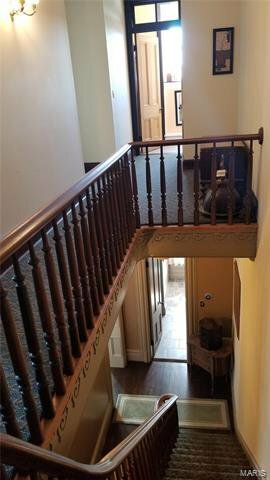 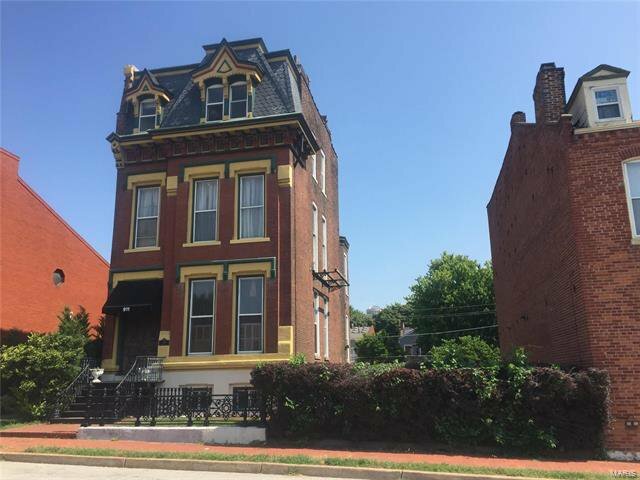 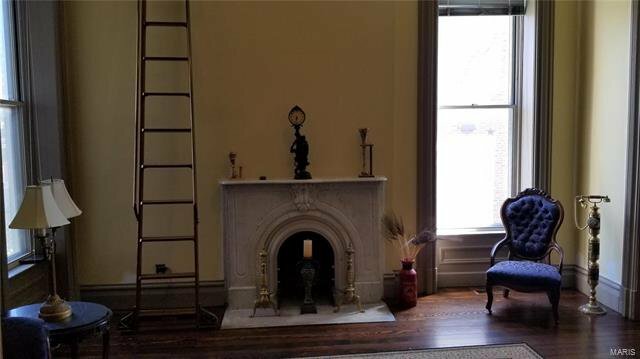 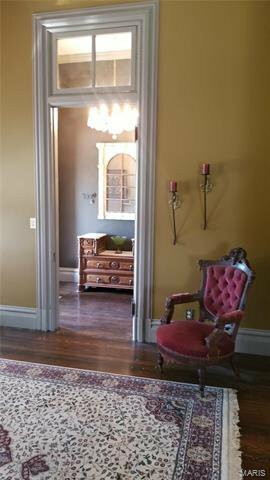 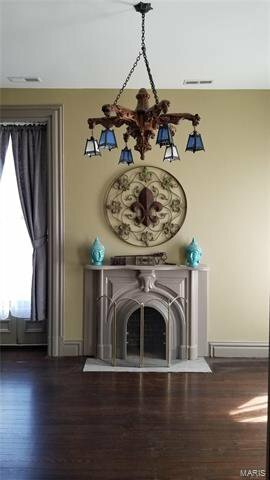 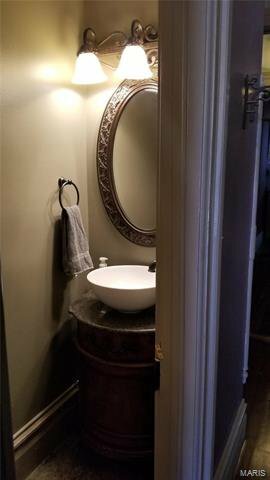 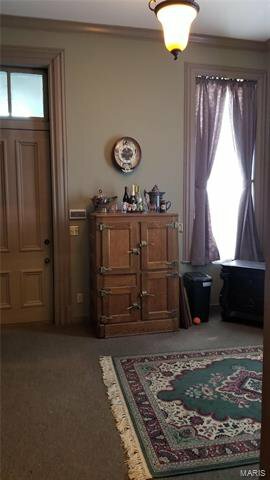 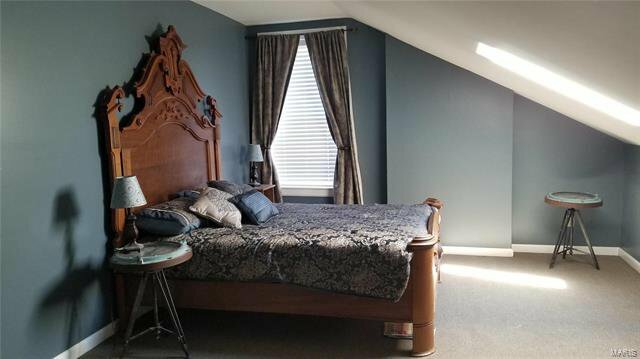 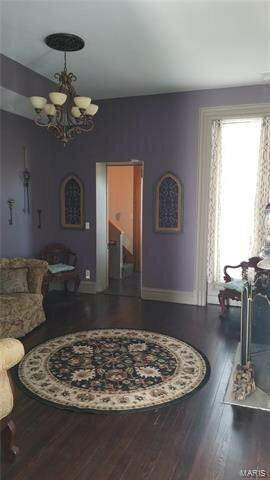 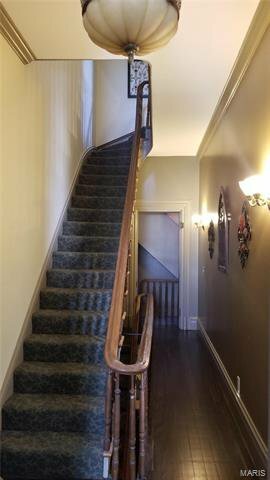 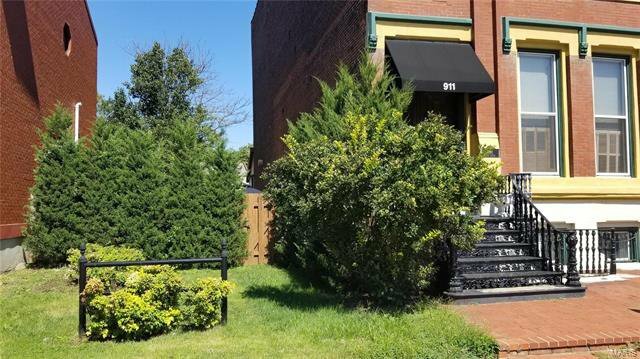 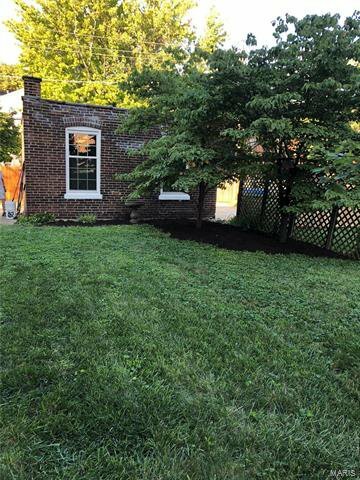 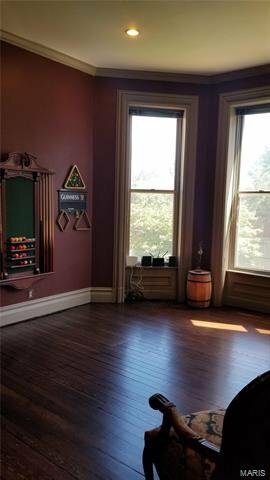 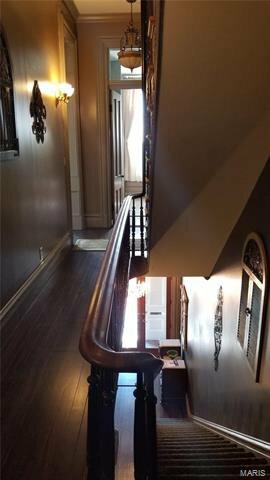 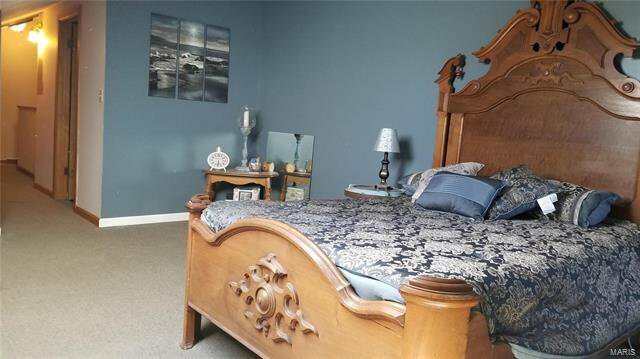 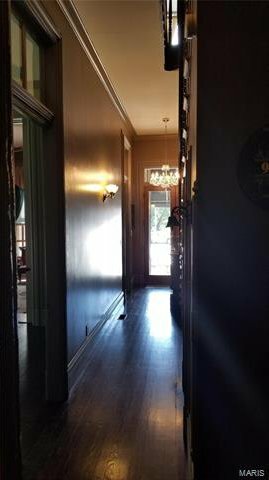 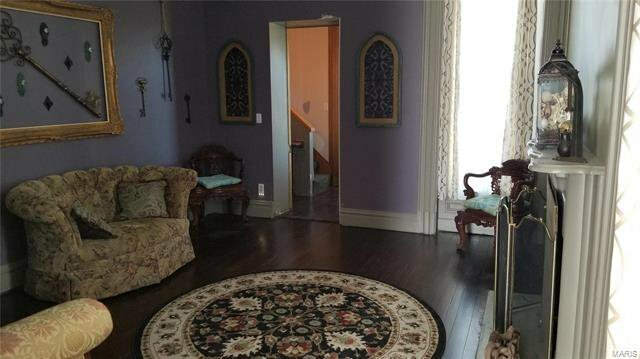 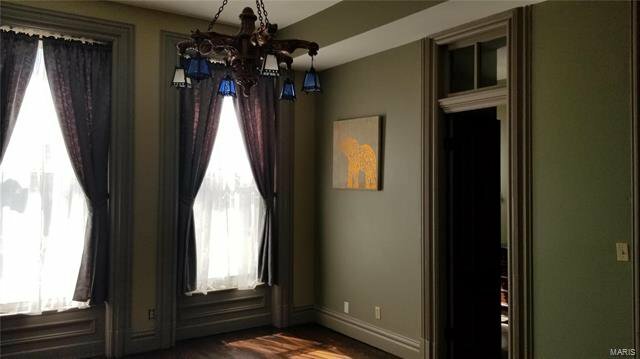 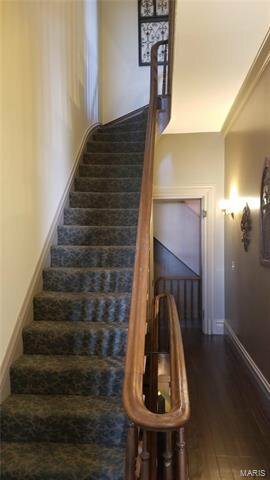 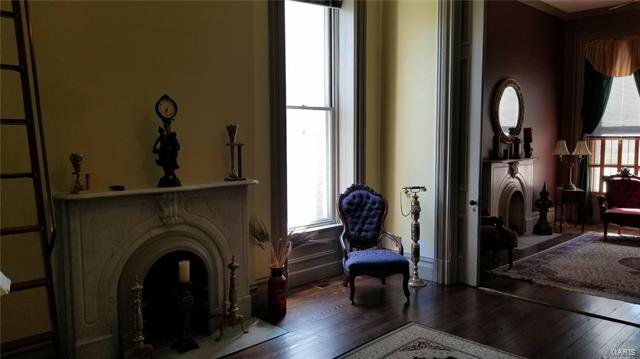 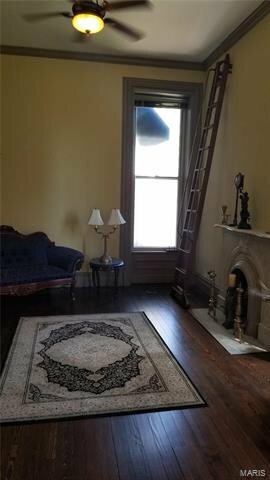 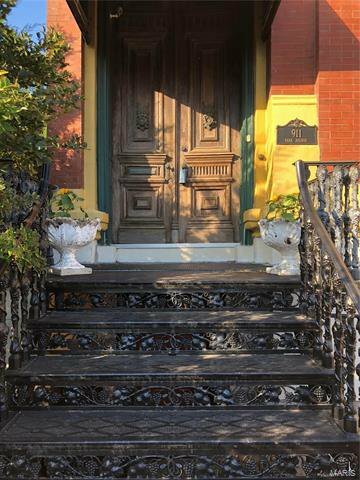 Many original features (refinished hardwood floors, 12 ft solid wood doors, staircase, iron staircase and fence and more) make this even more special. 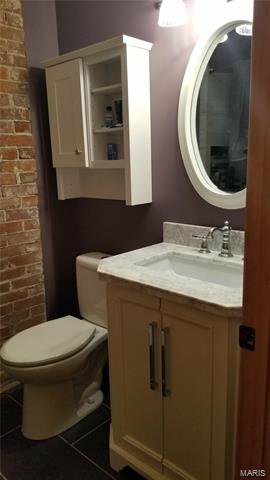 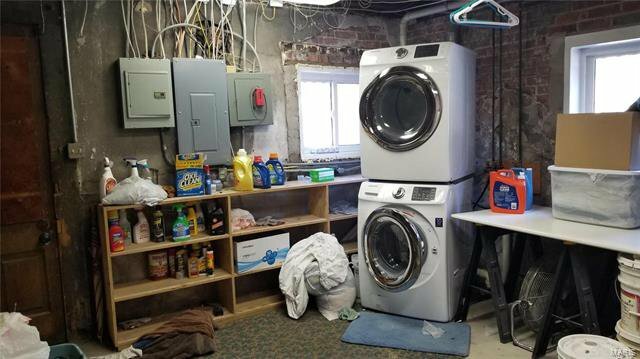 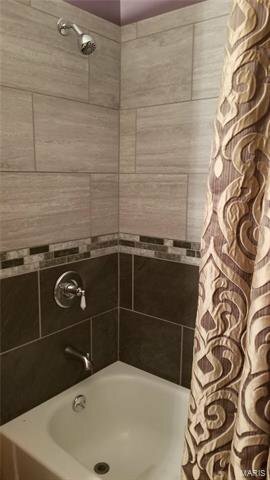 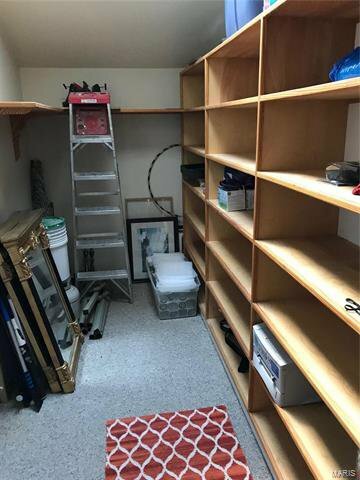 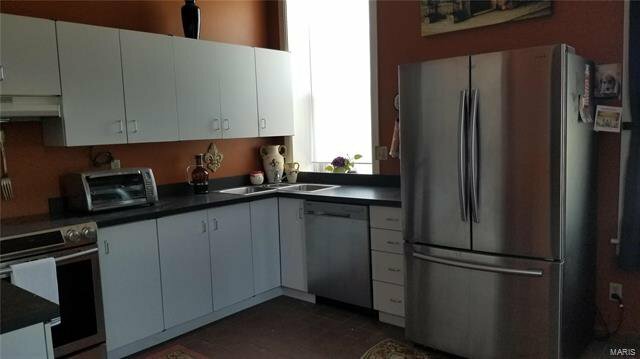 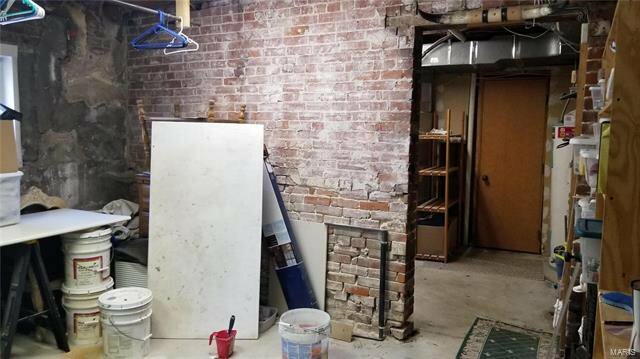 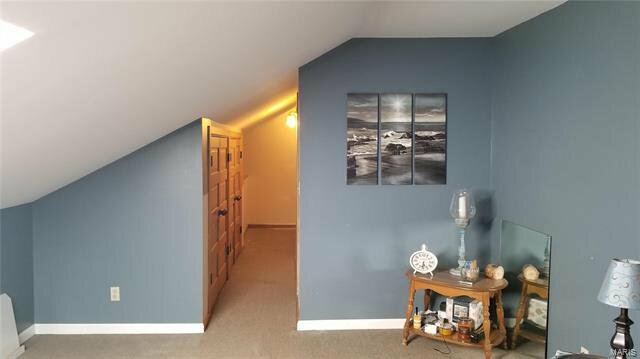 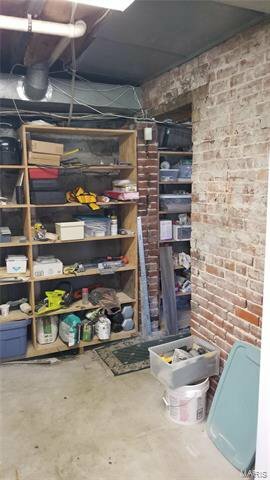 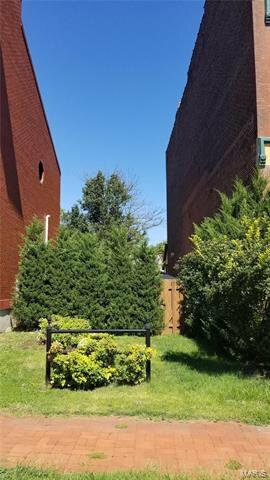 But the great news is that you also get some modern updates such as drywall instead of plaster, PVC plumbing, newer electric, stainless appliances, updated baths and ample off-street parking. 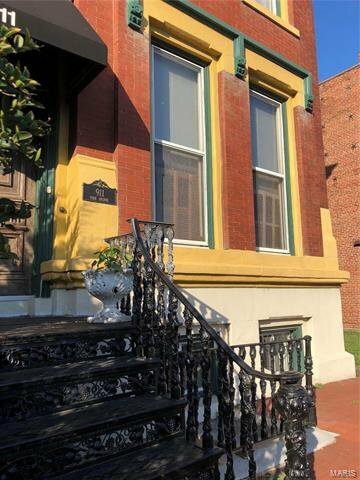 Imagine the home adorned with holiday lights while the Christmas tree graces the front window. 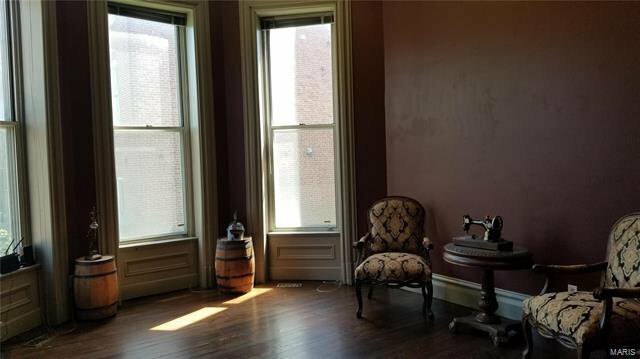 A scene straight from Dickens! 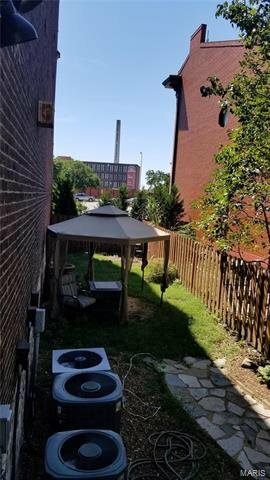 Throughout the year, you will enjoy the quiet evenings on the beautifully landscaped side yard or playing on the extra lot. 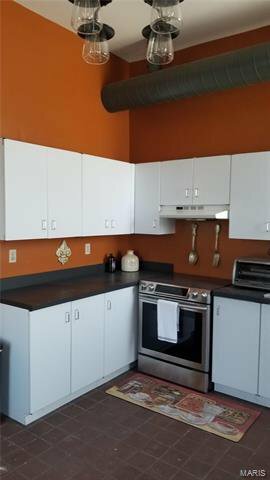 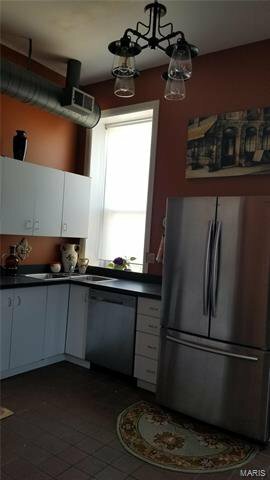 Enjoy this beautiful lady and earn a little extra by renting the apartment in the lower level. 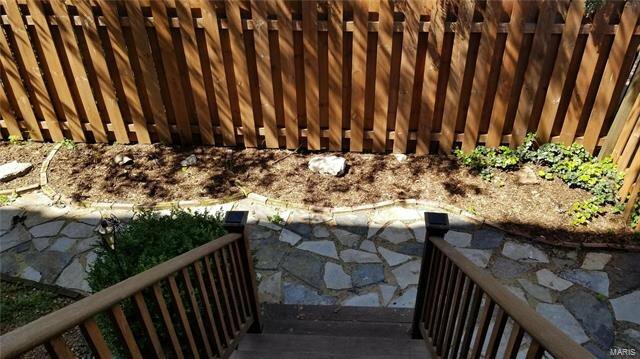 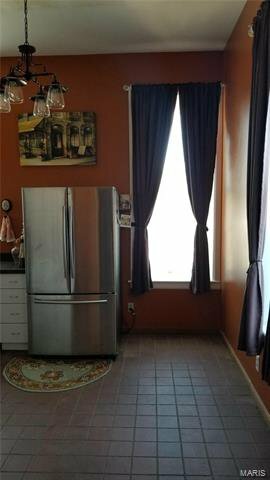 The convenience and walkability is a true benefit to this location. 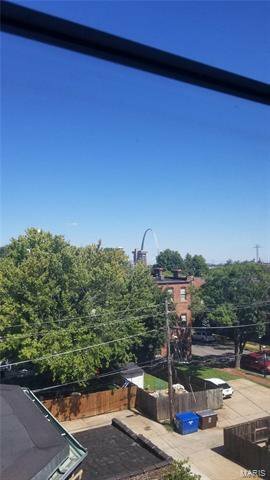 Walk to the stadium and other downtown spots or to Soulard for a night out. 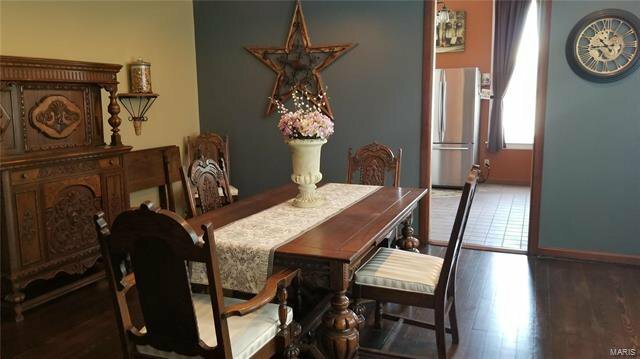 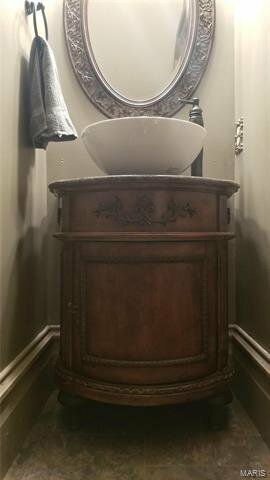 There is so much to love about this home. 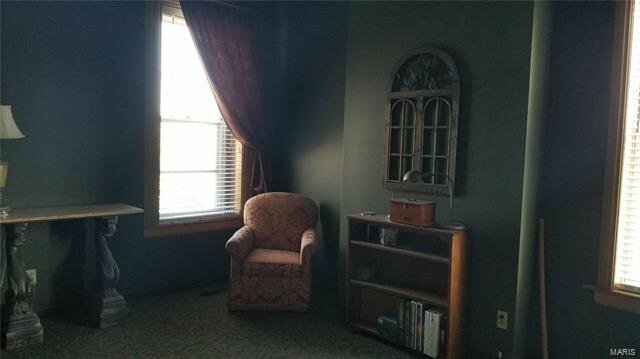 Come see for yourself all that it offers.